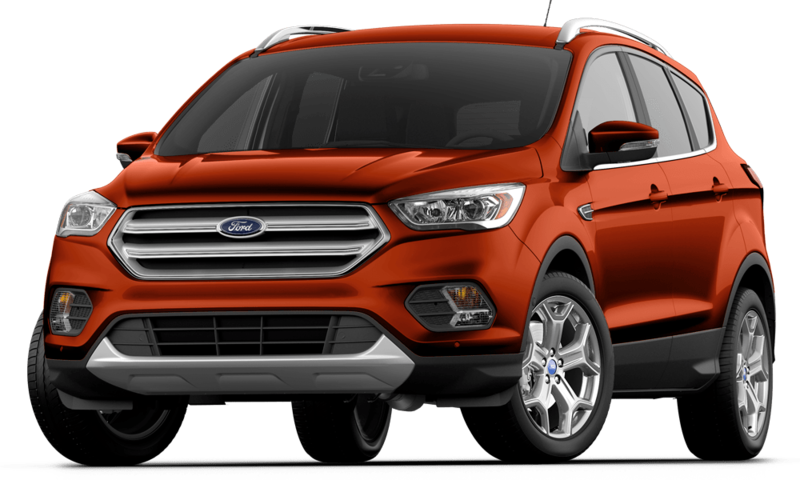 The New Escape offers sophistication and effortless capability in a bold and beautiful design. It’s packed with clever technologies – such as keyless entry and keyless start, and with a strong road presence, the Escape is designed to help you make the most of your day – every day. 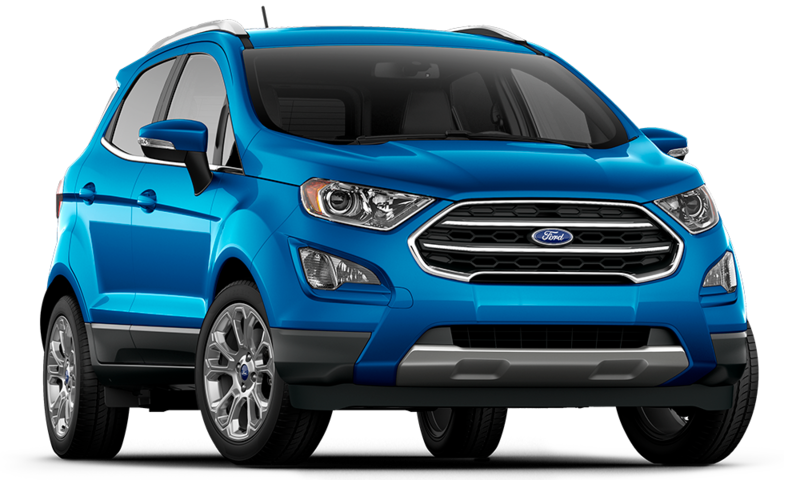 The EcoSport is all SUV- make no mistake about it. Versatile seating to accommodate any adventure, spritely performance to make any drive a pleasure; this car is at home just about anywhere. So go on now. Enjoy the ride.